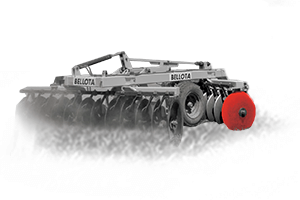 In the Bellota catalogue of spare parts for agricultural machinery you will find parts for harrowing and ploughing, for cultivators and for sugar cane harvesters. 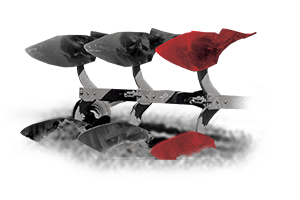 All these items will be listed along with their most important dimensions and characteristics. 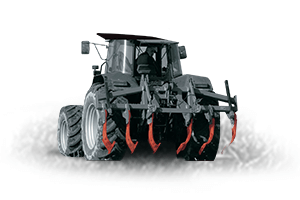 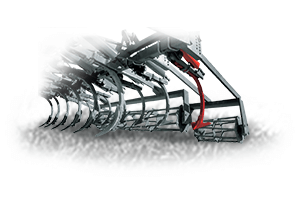 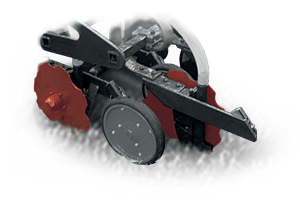 We offer the widest range of parts on the market for soil preparation and sowing, for new methods of tilling and for soil compactors and environmentally friendly ploughing.